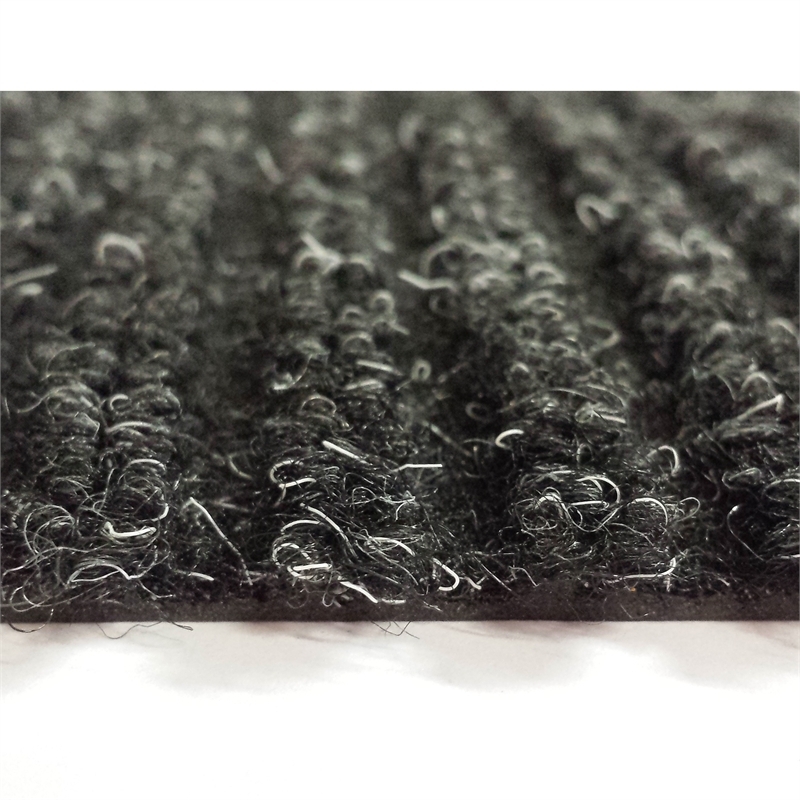 Garage Carpet Matting Runner has a ribbed anthracite coloured carpet surface and a heavy impervious PVC backing. 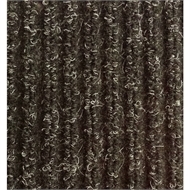 Garage carpet can be cut and shaped without fraying. 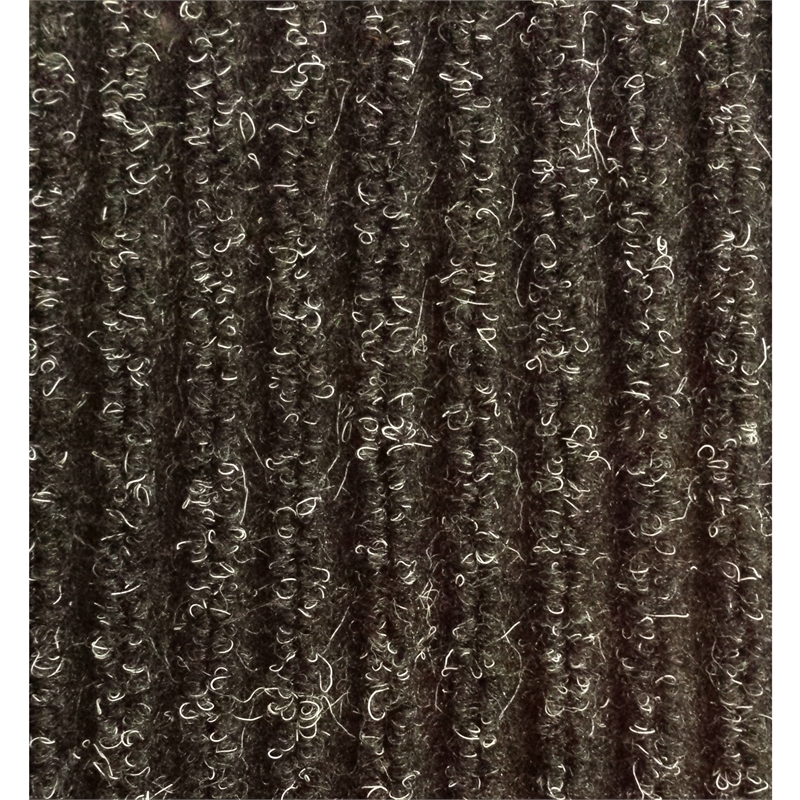 The length required is cut from the in-store roll. Covers and protects against garage and workshop floor soiling and staining by trapping and holding dripping engine, transmission and differential fluids from your car, SUV, FWD, lite truck or motor bike. 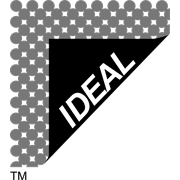 A wide 80cm width and heavy impervious PVC backing has the matting lay flat and resists movement from gusts of wind when the garage door is open. 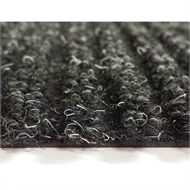 Warning: Ensure you clean garage matting at a DIY car wash depot so the washed out 'trapped fluids" are disposed of in an appropriate manner.